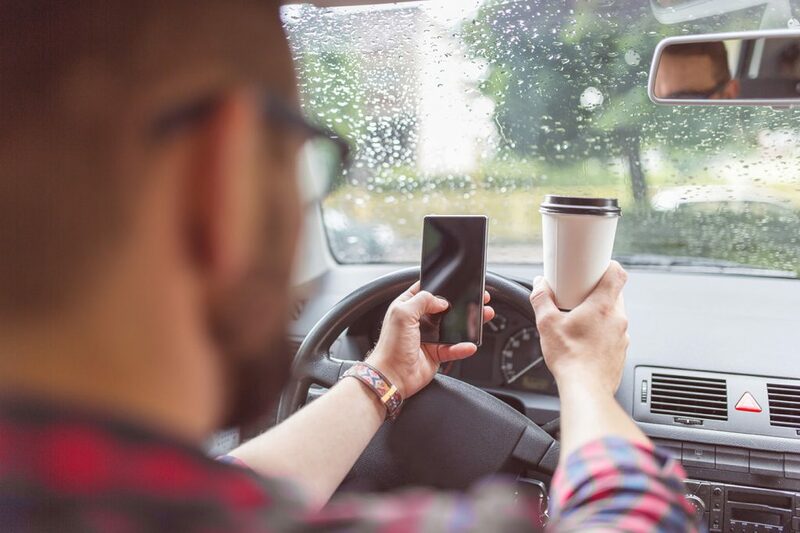 April has been designated Distracted Driving Awareness Month, by the National Safety Council (NSC) and the Colorado Department of Transportation (CDOT) is joining them in the effort to bring attention to raise public awareness and hopefully changer driver behavior. It’s a good time to take a look at some of the scary distracted driving statistics in Colorado, and to remind drivers about the dangers of distracted driving. Device use, primarily texting, may be the most pervasive distraction, but anything that takes your eyes or your mind off the road is a distraction that could cost you your life. According to CDOT, of the 608 fatal car crashes in Colorado in 2016, 67 involved distracted driving. That year, distracted driving was a contributing factor in 16% of fatal and injury crashes in the state. The agency says that distraction in a major factor in 40 Colorado traffic accidents every day. In their 2017 annual survey of drivers, 89% of respondents admitted to driving distracted in the last seven days. If you have been injured or lost a loved one in an accident caused by a distracted driver, please contact an experienced auto accident attorney to find out about your rights and the compensation you may be able to recover.